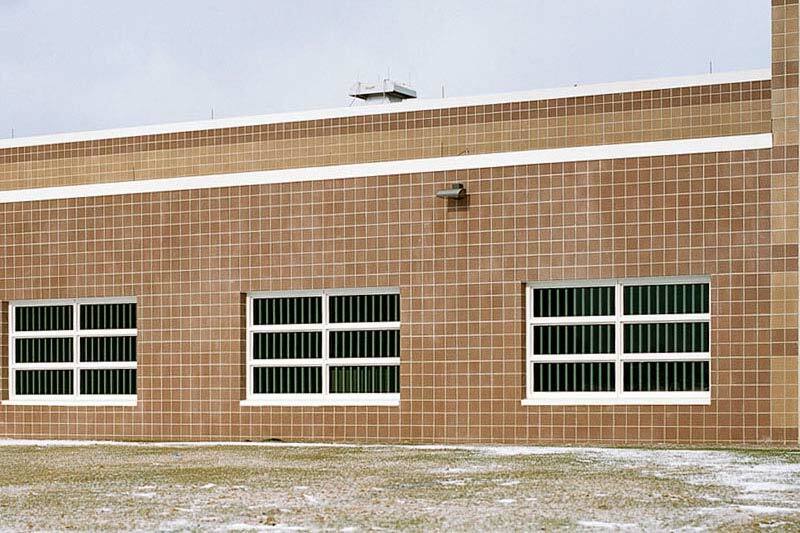 Indiana State Prison was established in 1860. Initially the Indiana State Prison was located in Jeffersonville, Indiana. When space at that site became a problem in 1860, the land in Michigan, IN was purchased. By the turn of the century the prison was expanded to double the original size. 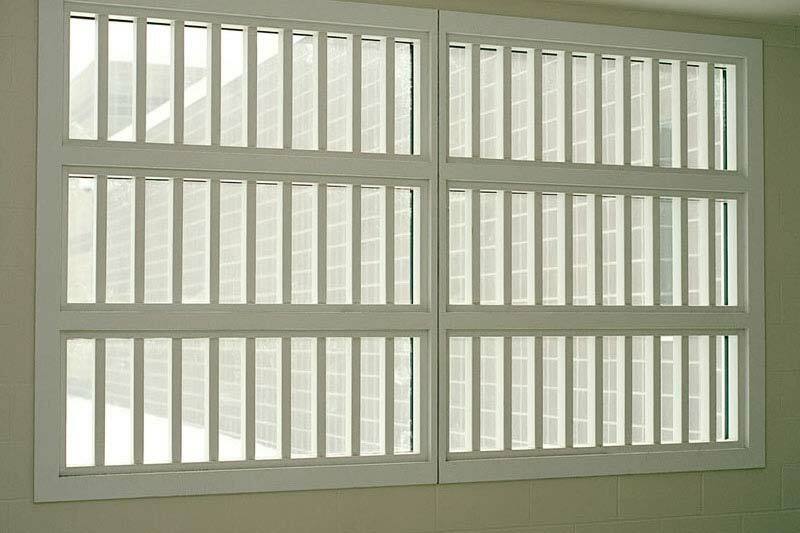 Today, the prison can accommodate 2233 maximum security, male prisoners. 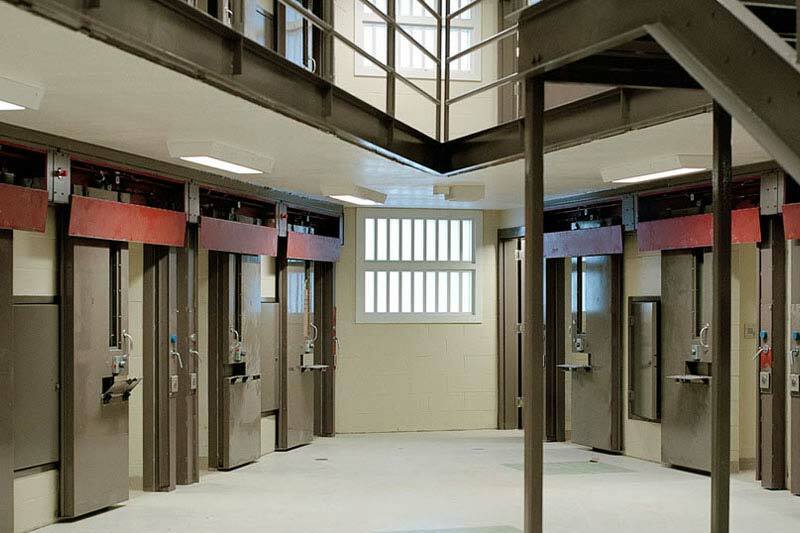 There is also minimum-security housing on the grounds. 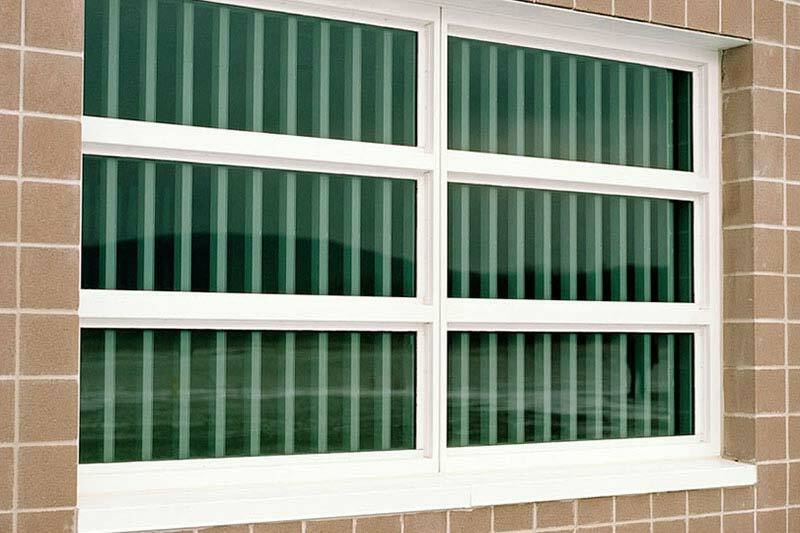 Koch Corporation, working under the direction of the State of Indiana Public Works department, after winning the contract through the public competitive bidding process, installed detention windows made by EFCO. 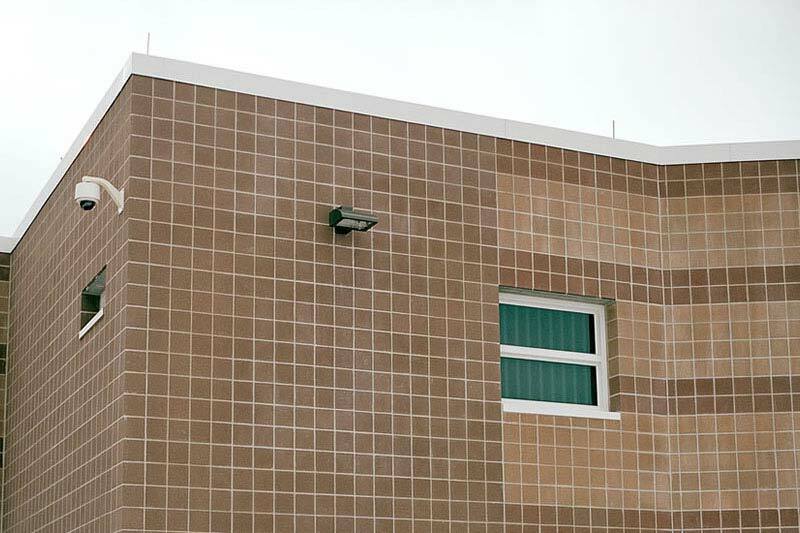 Given the extensive experience Koch Corporation has in the area of detention window installation and asbestos abatement, this was an excellent fit for the Indiana State Prison.